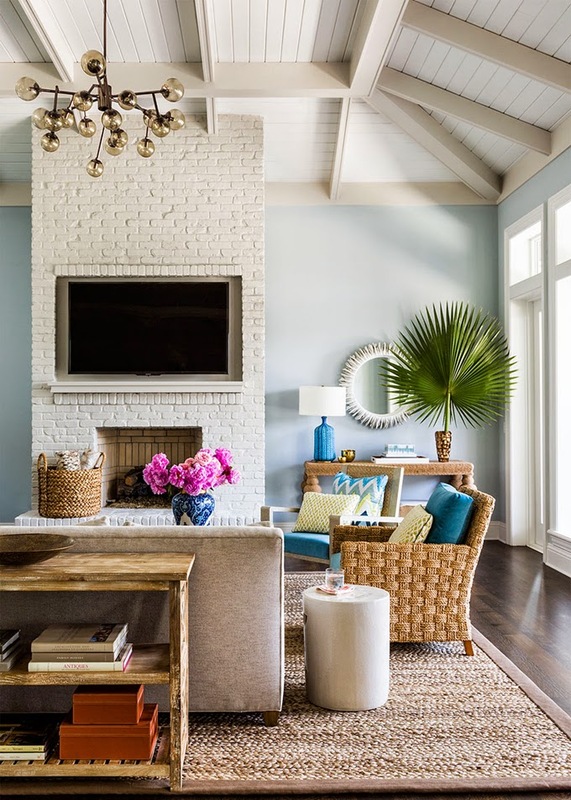 This Ponte Vedra Beach, Florida home layered with style, personality and plenty of blues was designed by Andrew Howard, currently one of my favorite designers! 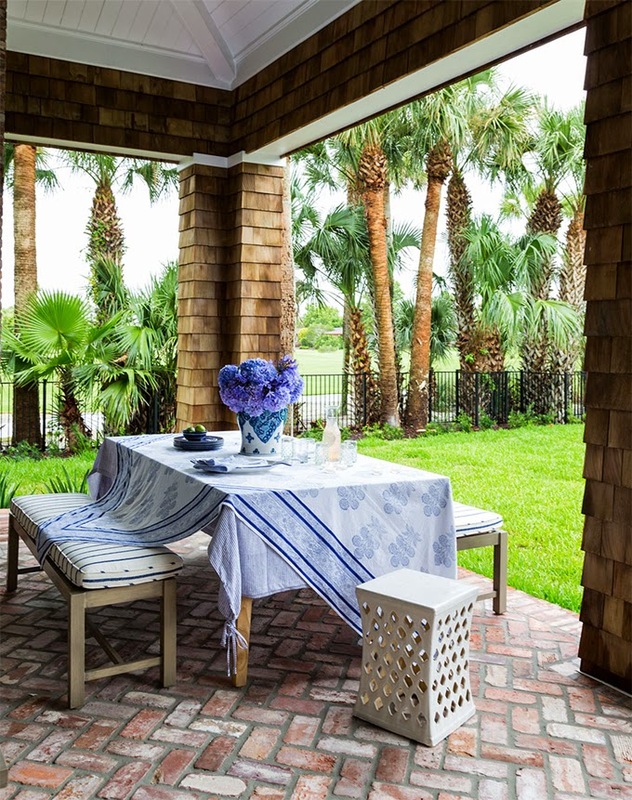 (Remember this incredible home?!) 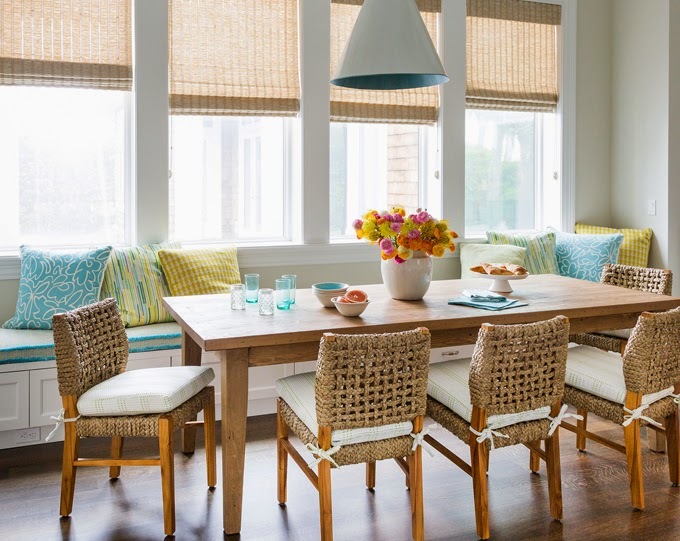 A brilliant mix pattern, color and texture make for an energetic yet laid-back home, perfect for a fun-loving, active family. 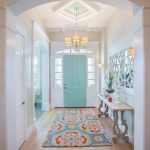 So many great uses of turquoise all throughout, I can’t even pick a favorite space! 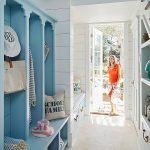 Go here to finish your tour with more photos by Zach DeSart, and visit Southern Living to learn sources and see more pics–the home was just featured in their new May issue! 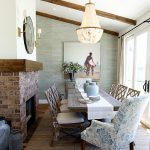 What a fun house and just chock full of texture and color! 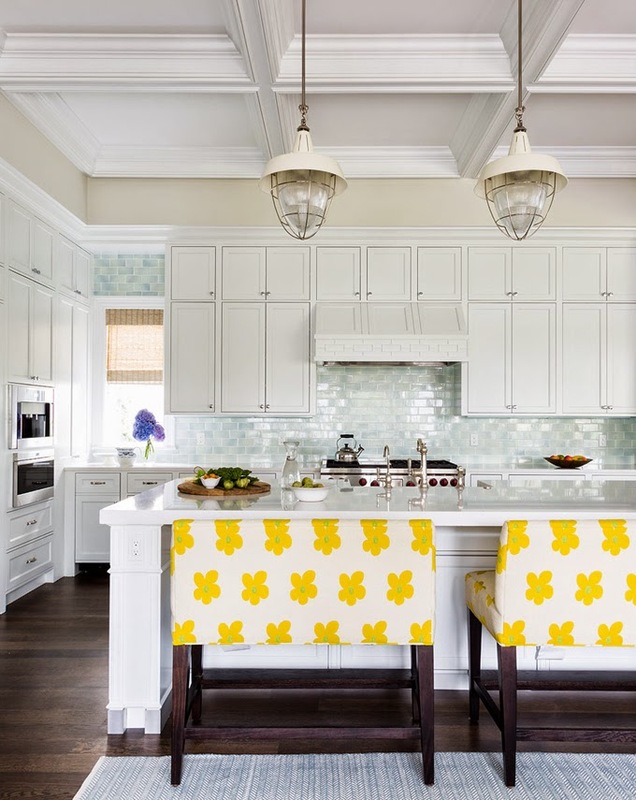 Love those over-sized barstools in the kitchen and that cheerful fabric. Belissimo, amei essa linda decoração. 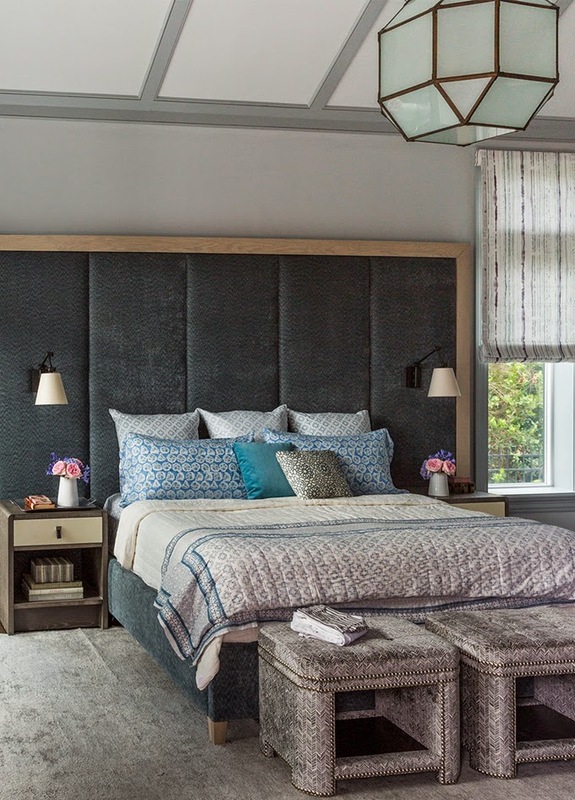 Such great use of texture, color, and patterns! Kudos to the designer for pulling it all together!! Very colorful, very busy home. If I lived here and woke up I would not have to have a cup of coffee near me. 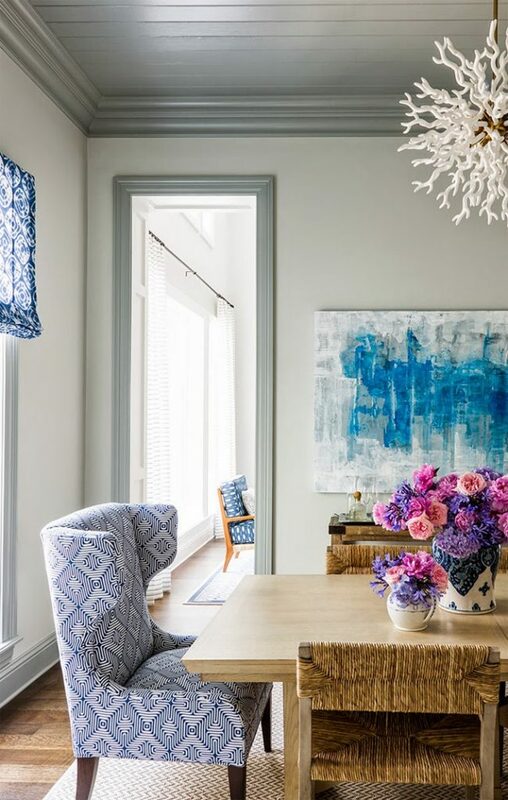 Love those bold and vibrant patterns he chose for some of those walls!